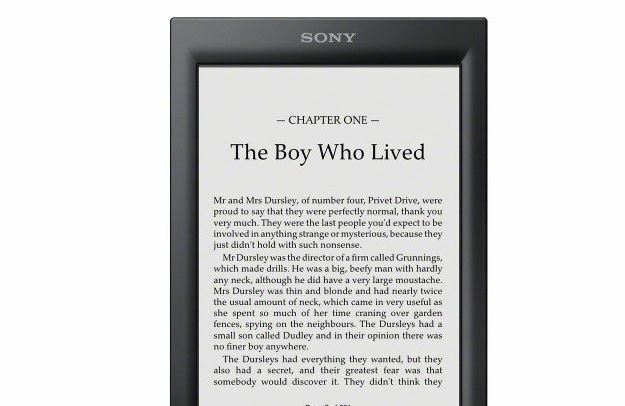 Sony Out of E-Book Business, What Does It Mean For Customers? Until the Reader Store is closed on March 20, 2014, you can continue to shop at the Reader Store and use your Reader device. In late March, you’ll receive an email from Reader Store with instructions on how to transfer to Kobo. As part of the transfer process, we will send you a link to enable you to transfer your Reader Store library and any Reader Store account credits to a Kobo account. Yes. Whether or not you transfer to Kobo, you can download eBooks you previously purchased at Reader Store until April 30, 2014. However, if you transfer your eBook library to Kobo via the transfer link, you will continue to have access to your eBooks after this date. Highlights, bookmarks and annotations you made in your Reader Store eBooks will not be available after you transfer your library to Kobo. This means you will have to backup your data just to be on the safe side. The transition might not be as smooth as it sounds. Besides, your bookmarks and annotations won’t be transferred. It’s unfortunate but that’s the best Sony and Kobo can offer at this point.